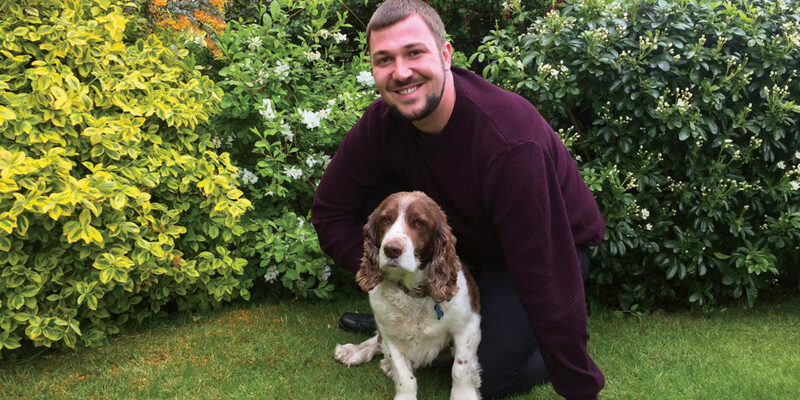 With an unrivalled success rate, Ben Jordan of Barkbusters could be just the person to help bring you and your dog’s relationship back on track. Cornwall is the perfect place to own a dog, with stunning scenery for them to explore at every turn. Sometimes, however, our beloved four-legged friends need a little help to point them in the right direction. This is where Bark Busters comes in. Drawing upon almost three decades of experience in helping dogs and their owners enjoy a happy, safe and stress-free life together. 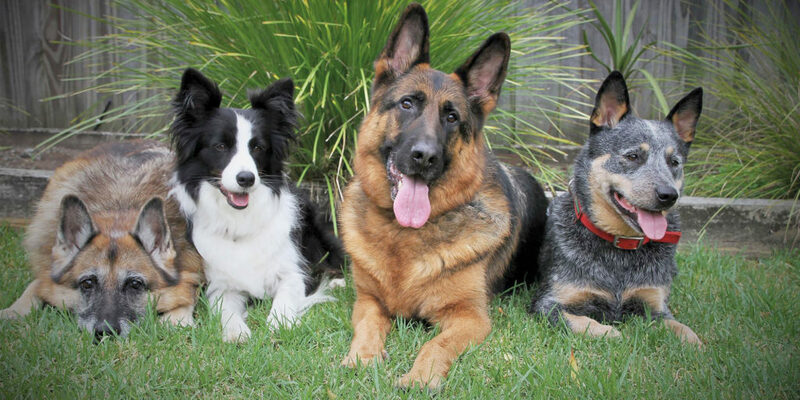 The Bark Busters worldwide home dog training service guarantee is unique in the industry, in that it’s designed to help owners resolve their dog’s behaviour and obedience problems and to provide them with the satisfaction of ongoing support and, crucially, peace of mind. 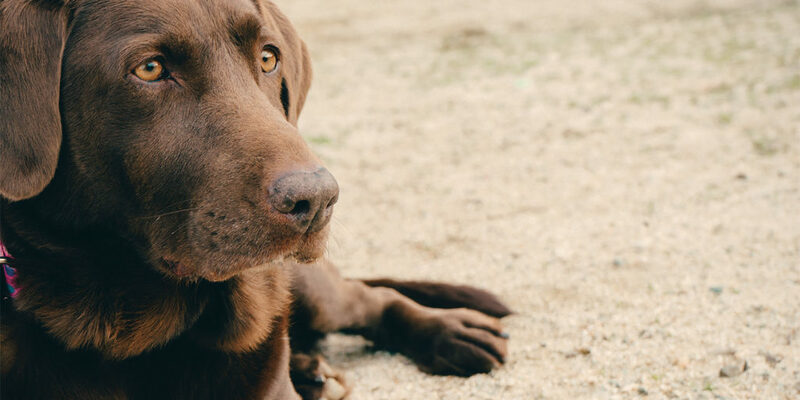 Bark Busters Home Dog Training focuses on owners too, so once you learn to communicate effectively with your dog, you’ll have the necessary tools to overcome your dog’s behaviour problems. If you and your furry friend could use Ben’s expert help and advice, simply give him a call to arrange a one-to-one session. 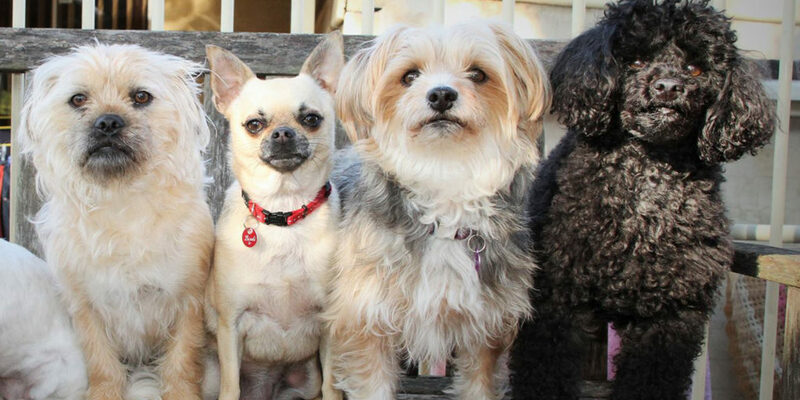 With a 100% success rate, doggie behavioural problems could be a thing of the past. Or, if you’re thinking of getting a puppy, a session with Ben is also a great way of starting as you mean to go on, meaning you can both get out there and enjoy the great outdoors with confidence! "Our method enables you to build a lasting emotional bond that’s based on trust and respect..."